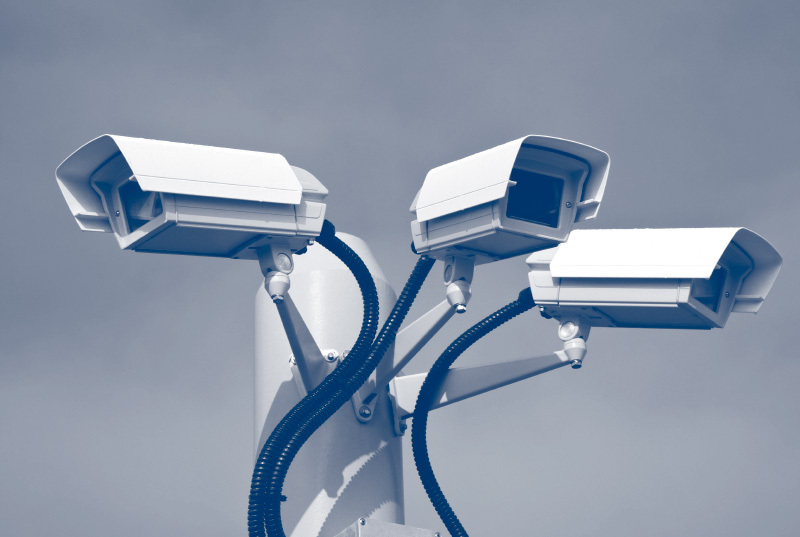 A CCTV system is one of the most used security systems in businesses. Small to big companies have this system installed in their offices and buildings to enhance the security of their premises. Some of its benefits include preventing theft, as intruders think twice about breaking in knowing that they will be captured, and resolving conflicts due to various incidents by reviewing footage. If you’re considering having a CCTV surveillance system installed in your building, it’s best to familiarize yourself with the different cameras that you can use so that you can determine which the best is for your business. Here are some of the most common CCTV cameras that you can choose from. Dome CCTV Cameras. Dome cameras are called such because of their housing, which is shaped like a dome. They do not obstruct the area; although they are still visible, letting people know that the premises have security cameras. These types of cameras are usually used indoors and in businesses that attract more foot traffic like malls, shops and stores. Discreet CCTV Cameras. These cameras are designed so that they will not look like the area is being monitored. Discreet CCTV cameras are for offices or rooms where you want to see what’s happening without the employees or people knowing that their every move is being recorded. If you want to catch someone who may be doing something fishy, these cameras are great options. Bullet CCTV Cameras. They can be used indoors and outdoors, and they are characterized by their long and thin cylindrical design. Bullet CCTV cameras are mounted on the wall or the ceiling and they are fixed – recording one area or location. They cannot be moved from one direction to another, unless you manually adjust the mounting. Night Vision CCTV Cameras. These are the types of CCTV cameras that are used outdoors or when there is really poor lighting. They use infrared LEDs in order to record videos and still be able to see the images even when it’s dark. Businesses in areas where most establishments are closed at night and do not have lights turned on outside would benefit from these cameras. Day and Night CCTV Cameras. These cameras are also mostly used outdoors, where lighting conditions may vary. They can capture clear images even when it’s pitch dark. If an infrared or night vision camera can’t give you a clear image, this type will be your best bet. C-Mount CCTV Cameras. These cameras are also mounted, but the difference is that their lenses can be changed. With this, you can record videos from a greater distance than standard cameras can handle, as long as you use the right lens. If you are still not sure what type of CCTV camera would work best for your business, consult a professional like the experts in CCTV in Milton Keynes. These specialists could survey your premises and discuss the best options with you, as well as do the system installation.